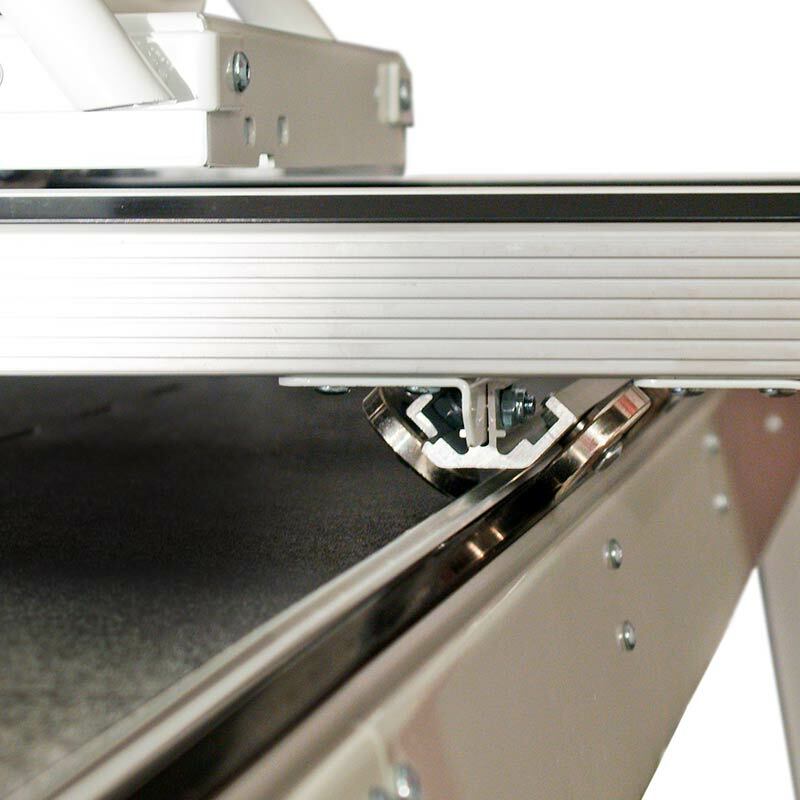 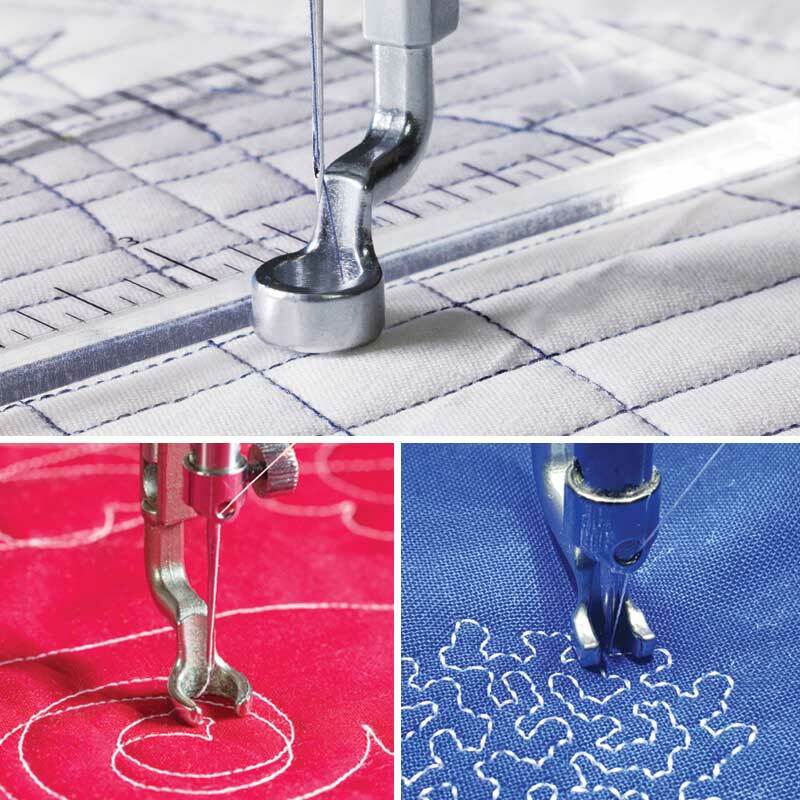 Manual-Mode midarm quilting machine. 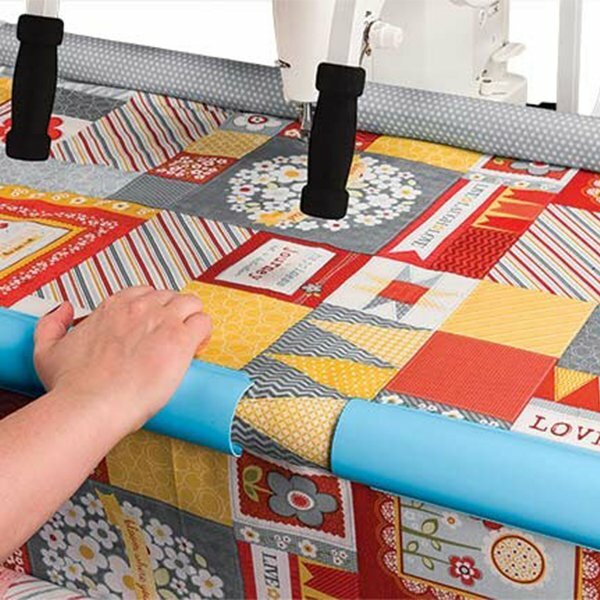 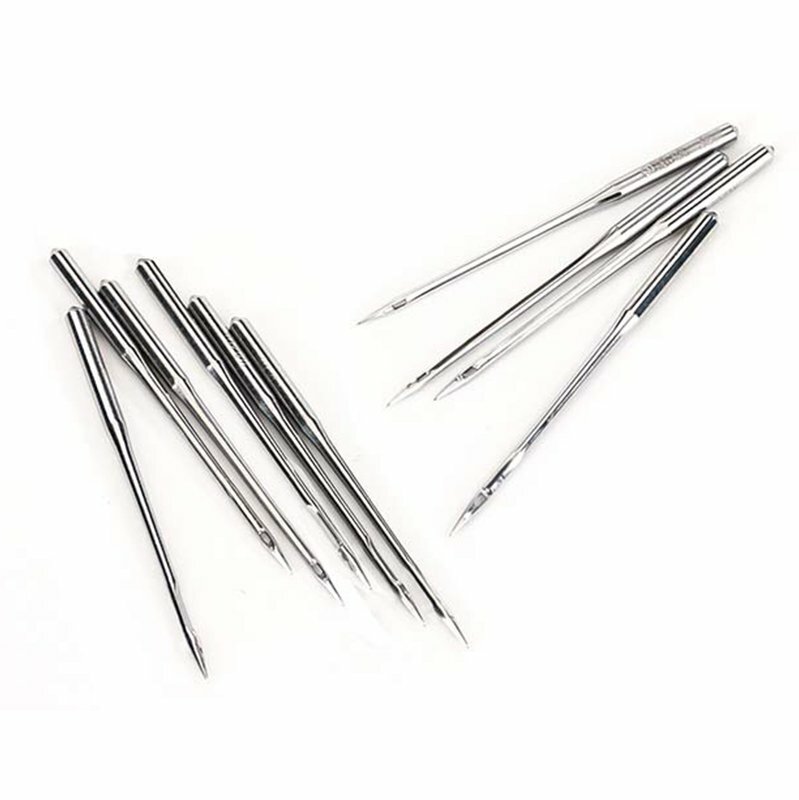 Built with the same quality specifications and 15 inch throat space as the original Q'nique 14+ midarm, this amazing Q’nique 15M machine focuses on the simple manual stitch mode that many quilters prefer. 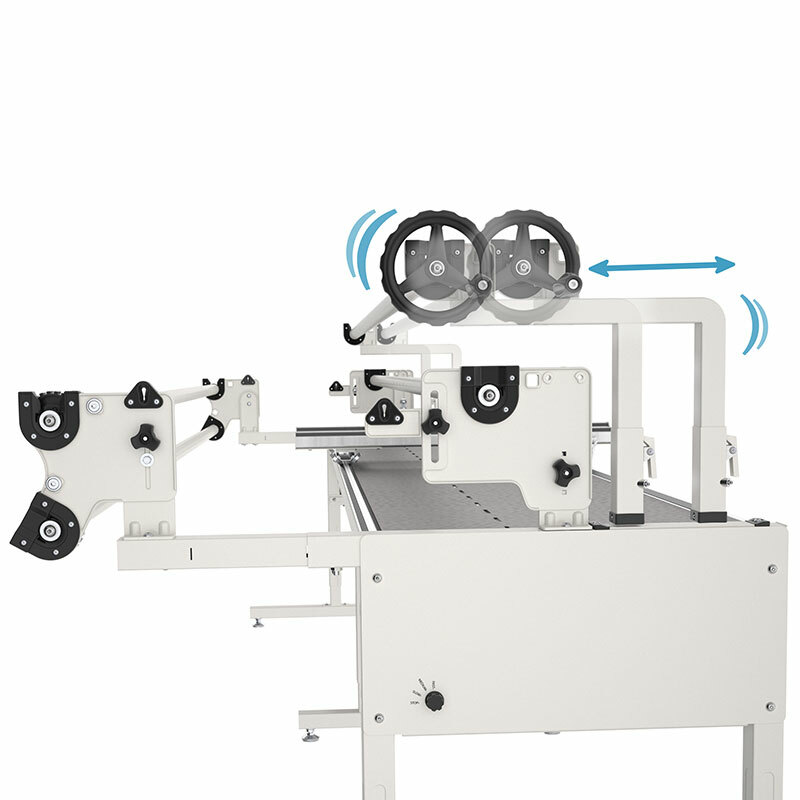 The LED screen displays the current speed setting and can be adjusted up or down with the push of a button on the handles. 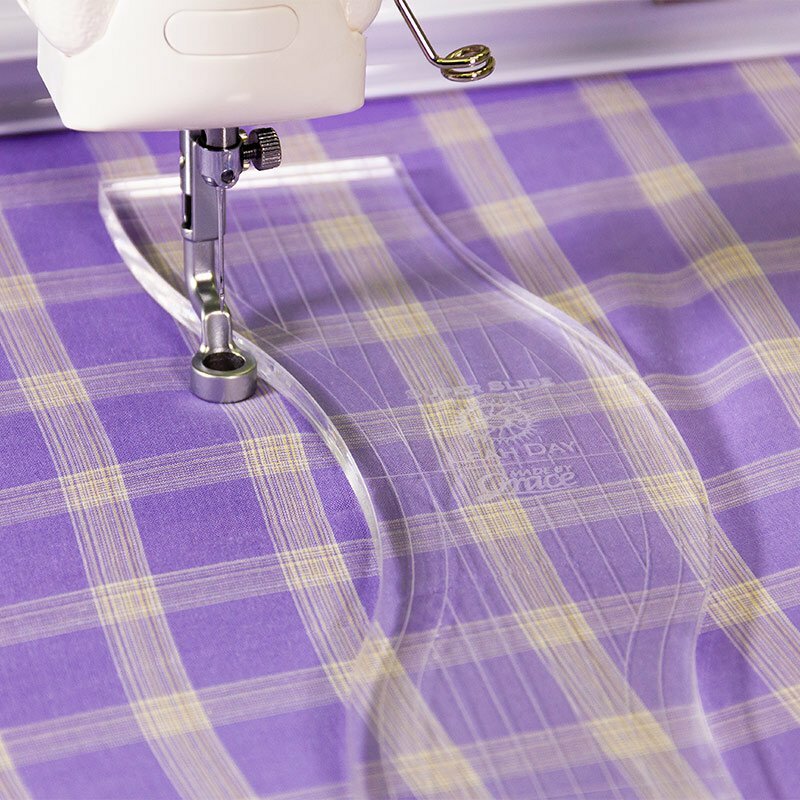 This machine has no stitch-regulation. 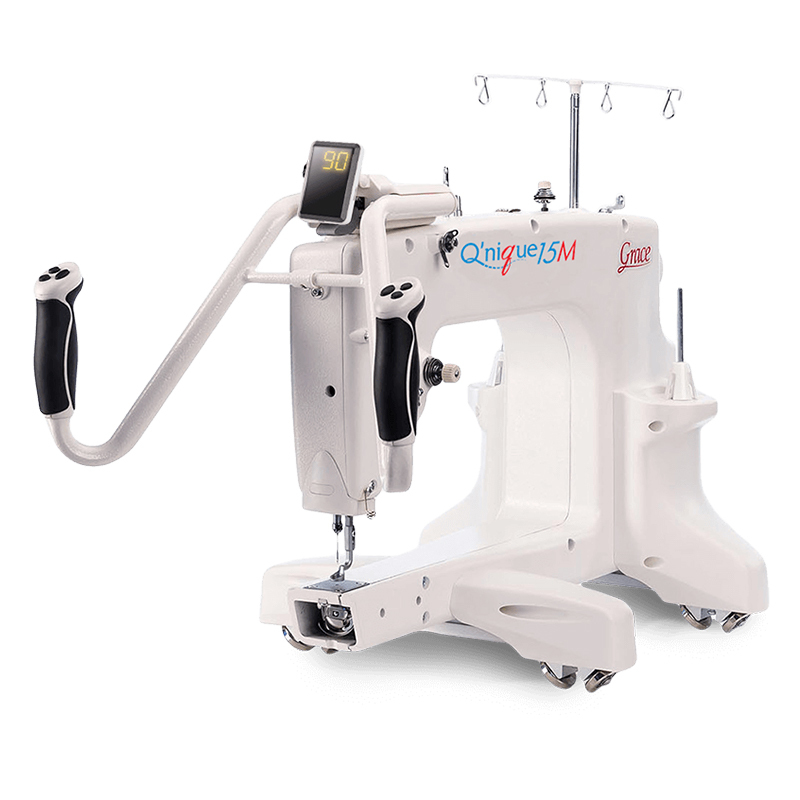 A stitch regulation upgrade can be purchased separately for this machine. 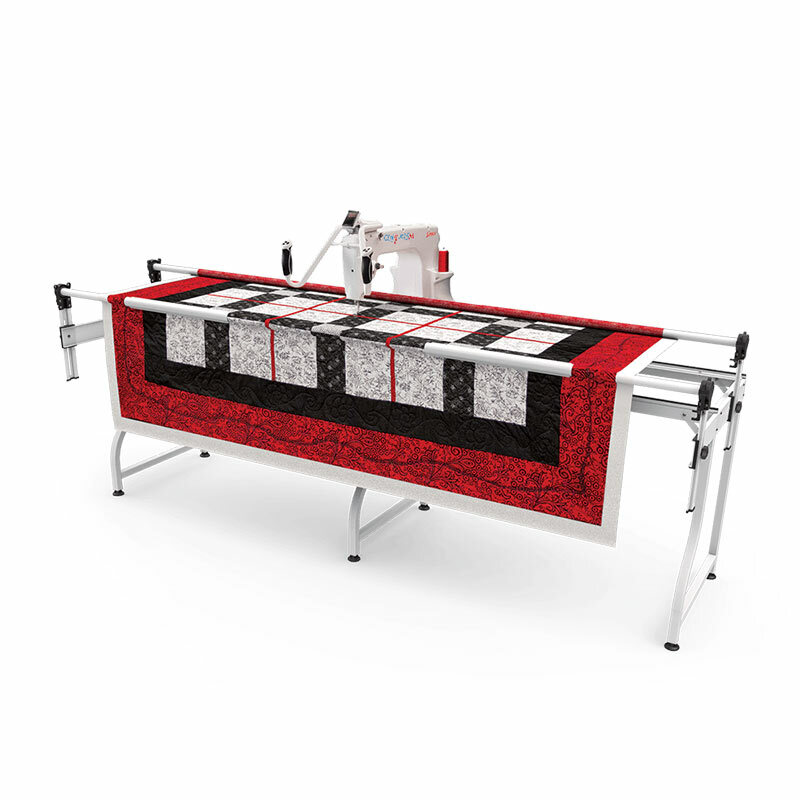 Queen size quilting frame with 2-rail system and included Quilt-Clips for easy fabric loading and tension control.